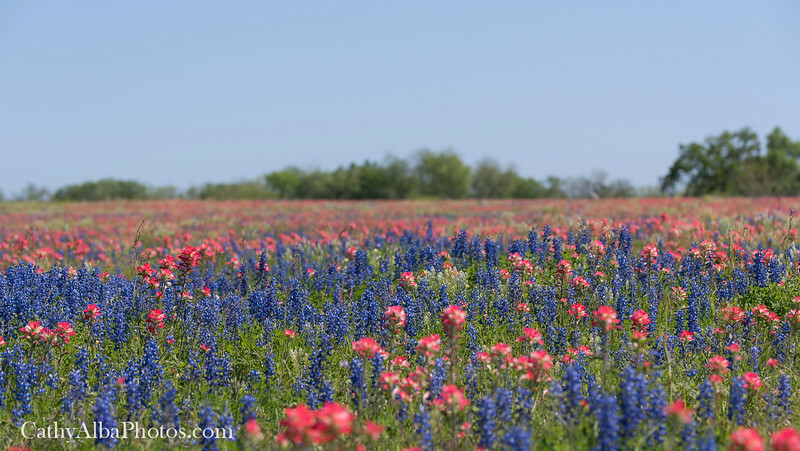 A beautiful mix of Bluebonnets and Indian Paintbrush in Somerset, Texas. This particular year the Paintbrush took on a beautiful coral hue and were stunning to look at in the wildflower fields. This photo was in the mornings 4/4/15 Edition of the San Antonio Express News...Lifestyle/Home and Garden section...Reporter Tracy Lehmann followed Bluebonnetlove.com and I for a day on the bluebonnet hunt... www.mysanantonio.com/lifestyle/home-garden/article/Findin... Thank you for a stopping by and taking a look at my photography. Watermarks do not appear in final products.